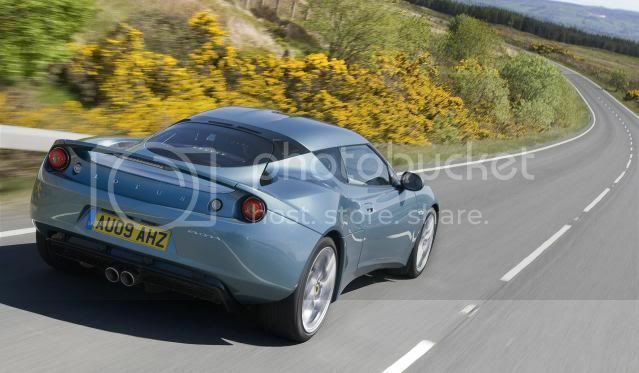 A recent report suggest Lotus will launch a restyled Evora at the upcoming Frankfurt Motor Show. Although details are scares, CEO Dany Bahar mentioned the model will be given 147 alterations and "the priority is to improve the quality." That means we expect a new transmission, exhaust, and a revised better-quality interior. Accompanying this report are rumours that imply Lotus is developing an Evora convertible and a high-performance variant. This will allegedly adopt a supercharged 3.5 litre V6 pumping out 400bhp (406PS/298kW). Lastly, a plug-in hybrid may be launched within two years. The vehicle is expected to be powered by a 1.2 litre, 3-cylinder petrol engine and two electric motors that will allow the model to produce some serious power, while emitting 55g/km of carbon emissions.